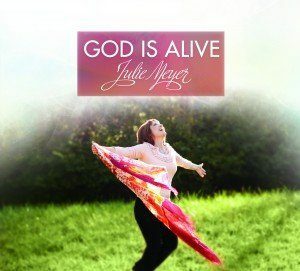 Julie Meyer's release “God is Alive” is a great reflection of what is being released directly out of the International House of Prayer in KC! 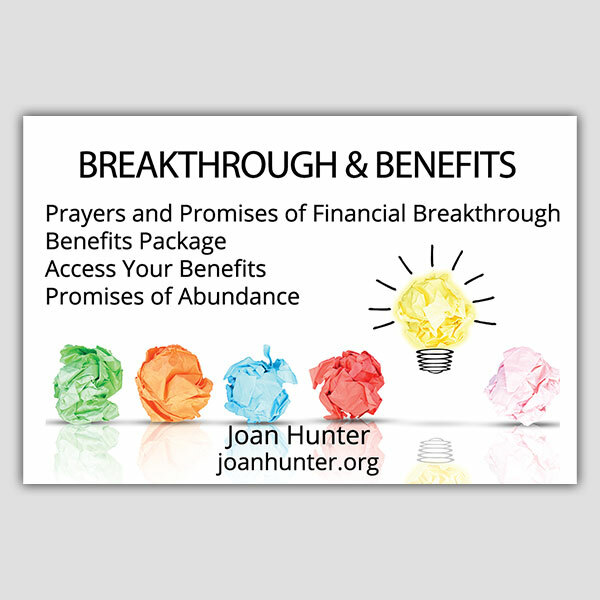 This beautiful mix of fresh recordings will both draw you into worship and encourage your heart in Jesus. Her popular songs “Unto the Lamb” and “House of Wine” are both included on this album.